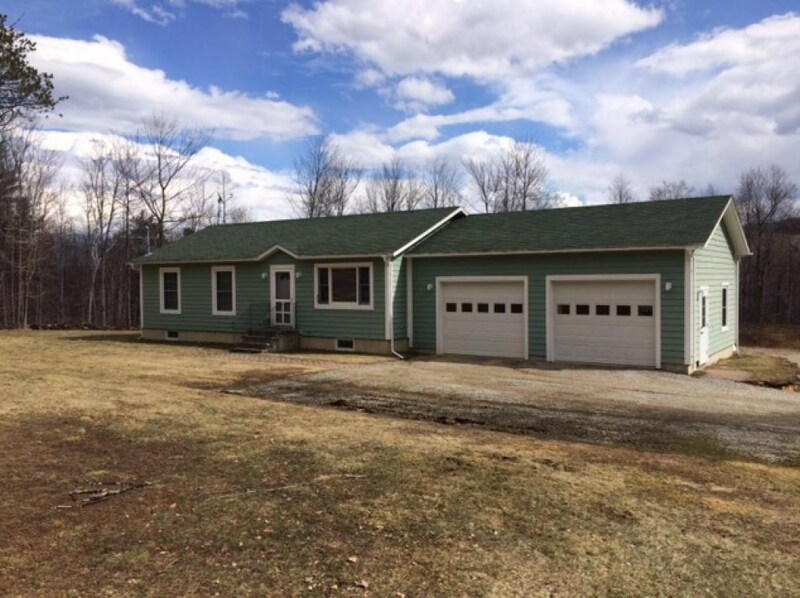 TUCKED AWAY on a quiet country road you will find this 3 bedroom, 1 1/2 bath Ranch style home nestled on 27 private wooded acres. Nicely landscaped lot boasts beautiful sugar maples, stone walls, level yard & a long gravel driveway with plenty of parking for you and your guests. Clearing in the backyard could reveal potential ridgeline views. Home features spacious oak kitchen, on-demand hot water & central air. Attached 2 car garage can provide shelter for your vehicle or lawn tractor. Property has direct access to snowmobile trails. This could be the right spot for you if you are looking to escape the hustle and bustle of everyday life and relocate to the country. 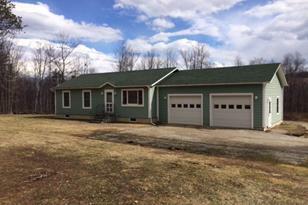 Great starter home or place to downsize to. 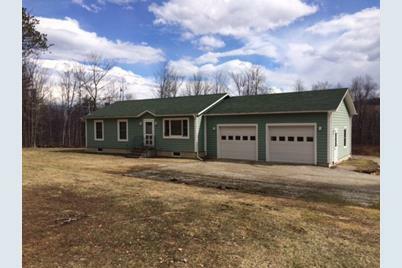 547 Currier Road, Hill, NH 03243 (MLS# 4476484) is a Single Family property that was sold at $186,000 on June 10, 2016. Want to learn more about 547 Currier Road? Do you have questions about finding other Single Family real estate for sale in Hill? You can browse all Hill real estate or contact a Coldwell Banker agent to request more information.